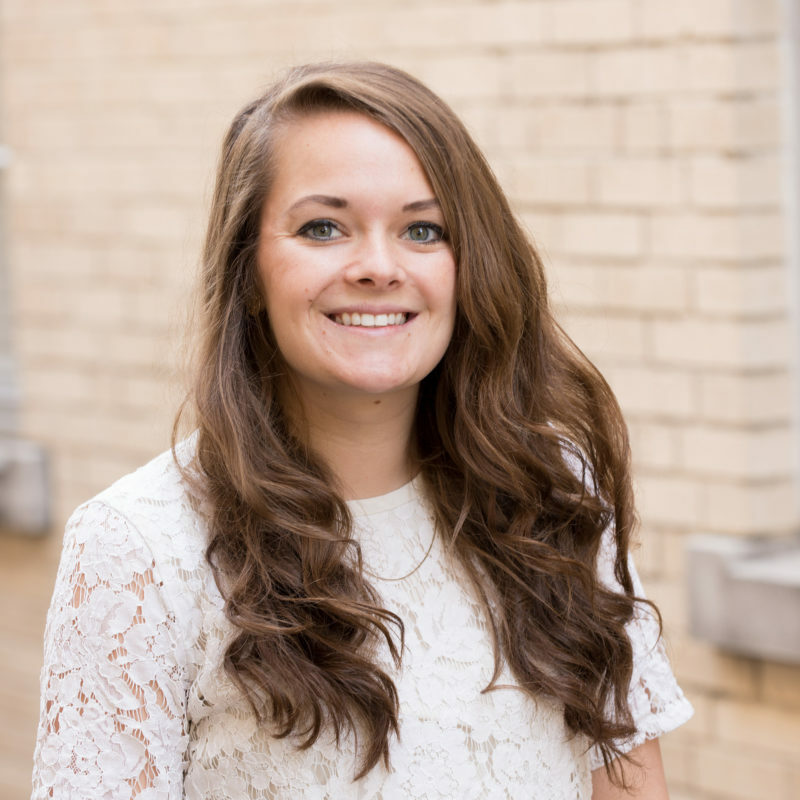 Lauren is a graduate of Dallas Baptist University with a Bachelors in Psychology and a Masters in Counseling. She has her License in Professional Counseling Internship and is passionate about knowing and loving people in a way that honors Christ. Lauren and her husband, Dylan, welcomed their first daughter, Adalee, in 2018. Lauren and Dylan met through community groups at First Irving, and are incredibly excited to continue serving together with the college and youth ministry. Lauren loves all things traveling, game nights, is an avid coffee drinker and sweets eater, and is eager for all nations to know the love and truth of Christ.